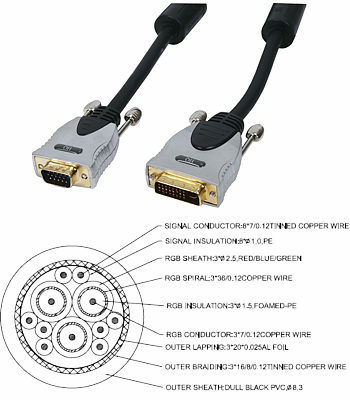 1.5m VGA to DVI Cable, Premium Grade. 1.5m VGA to DVI cable premium grade monitor cable, ideal for connecting PC or laptop to monitor. Male to Male monitor cable. HD15 Male D to DVI-A Male. 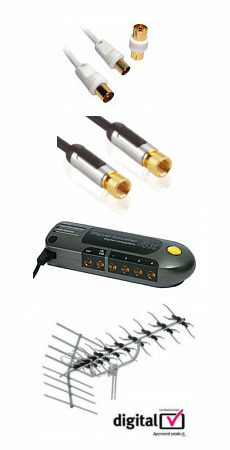 Fully shielded miniature coax construction for perfect video.